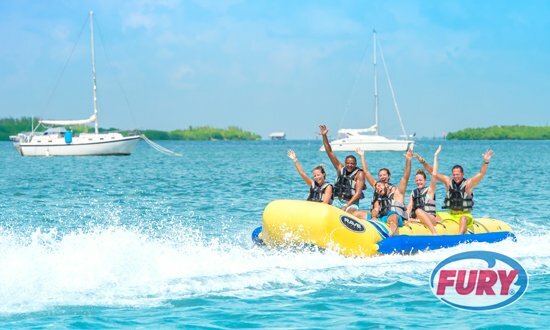 Find Key West boat rentals and private charter information here at the Official Tourism site of The Florida Keys. 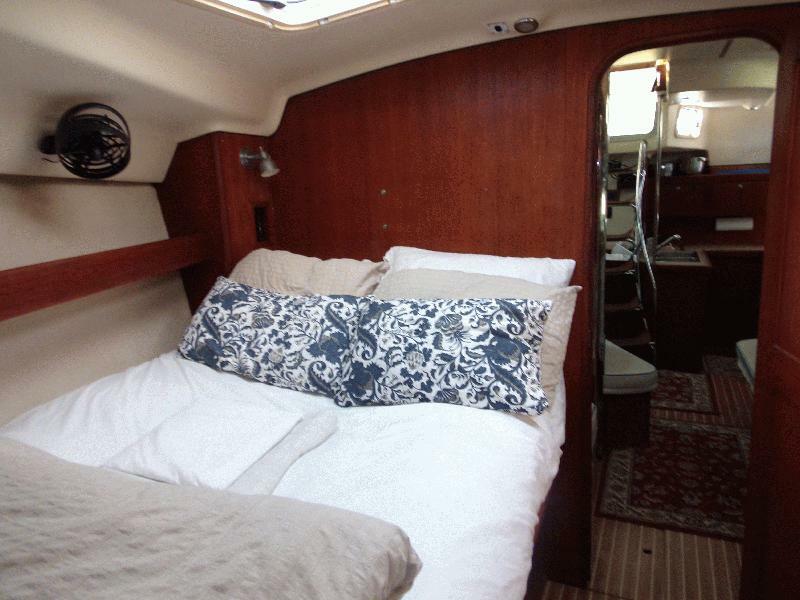 Why rent a room when you can rent a whole boat? 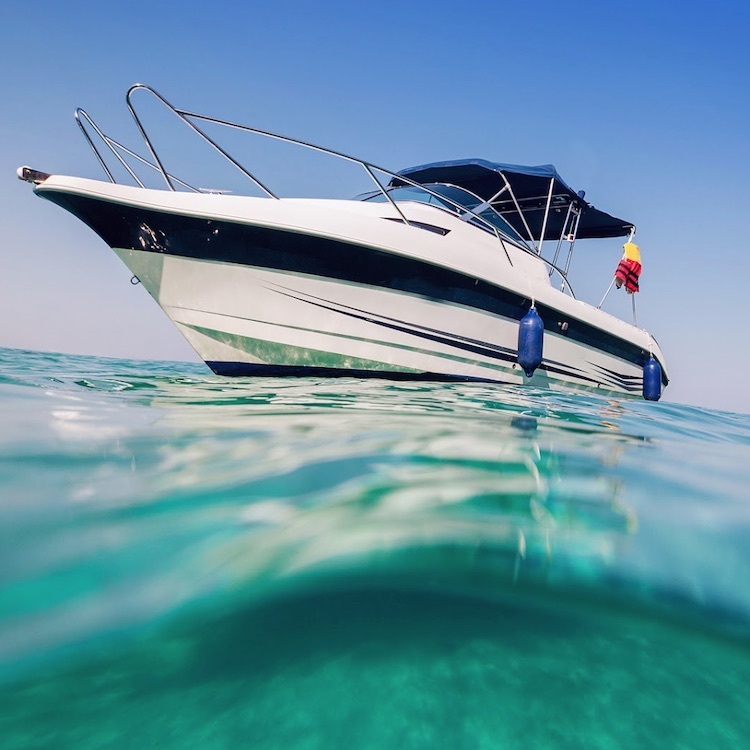 Stay on the water for less than the cost of a land-locked room. 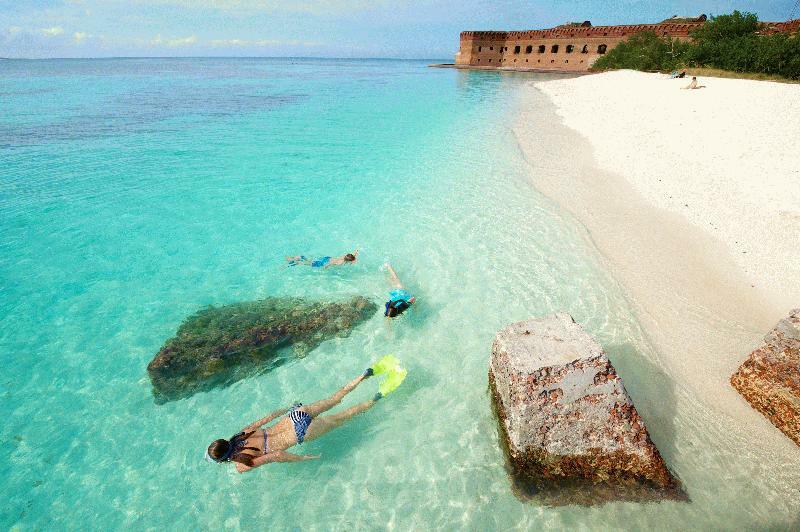 Free Kayak Use included Overnight stays to the backcountry islands available. 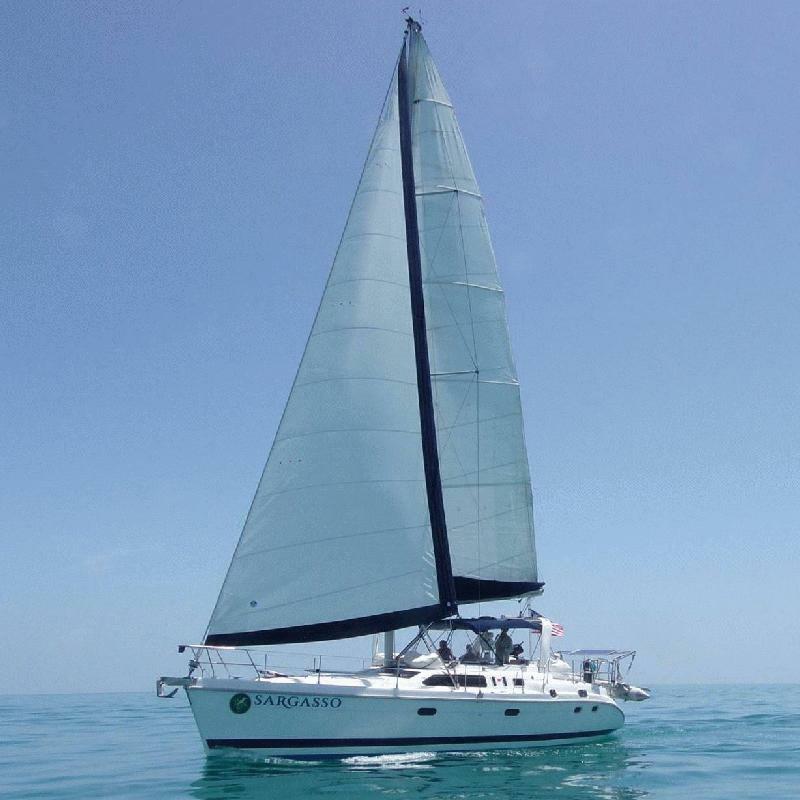 Experience the magic of the Keys aboard Sargasso, your own 50 ft. private yacht.Sunset Sails,Half Day,Full Day,snorkeling,dolphins & beach adventures. 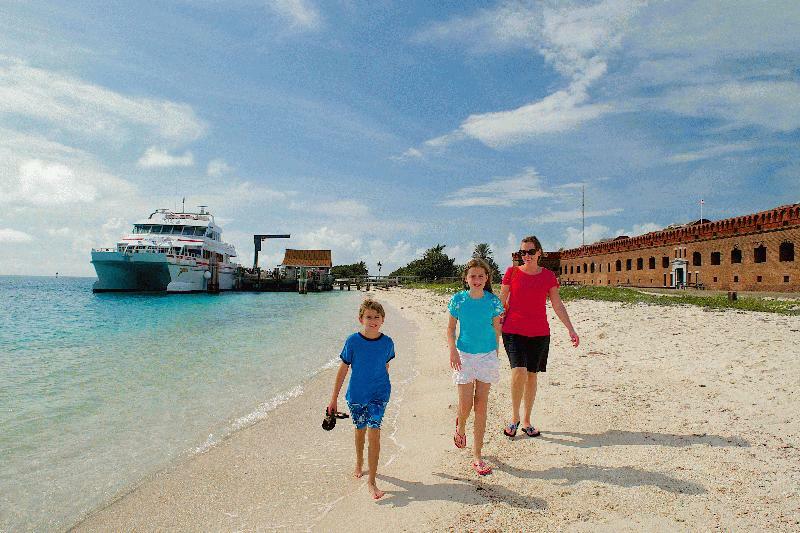 Overnight & Extended vacations. 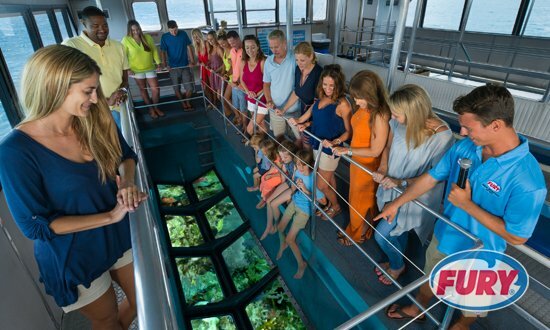 We'll make your time aboard the most memorable you'll spend in the Keys. 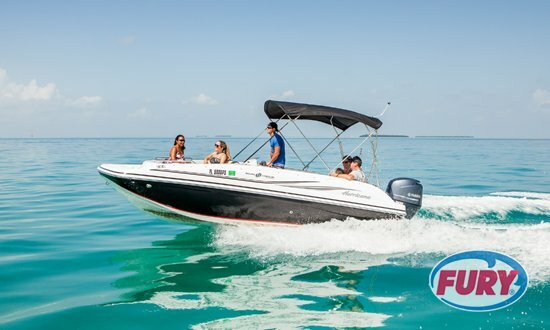 Lowest Price in Key West, Fully Equipped, VHF, GPS, Bimini Tops, Coolers Fuel Efficient 4 Stroke Motors, Available: Rods, Reels, Drinks, Ice, Bait & Tackle. 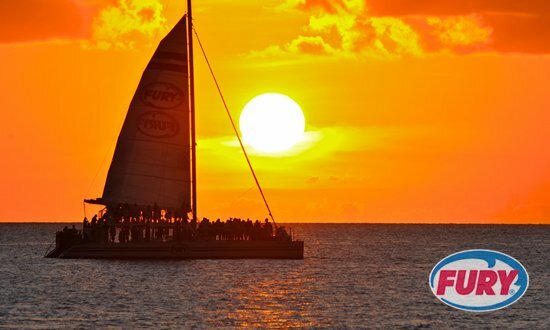 Choose from all of Key West's best Boat Tours including Sunset Sails, Dolphin Watch & more with TripShock. 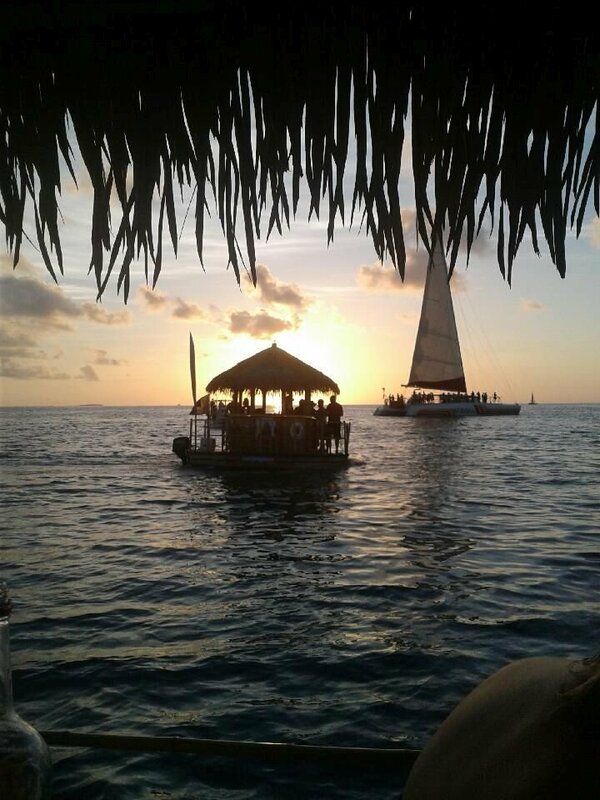 Catch the Sunset with a Drink or enjoy Dinner & Dancing on the water. 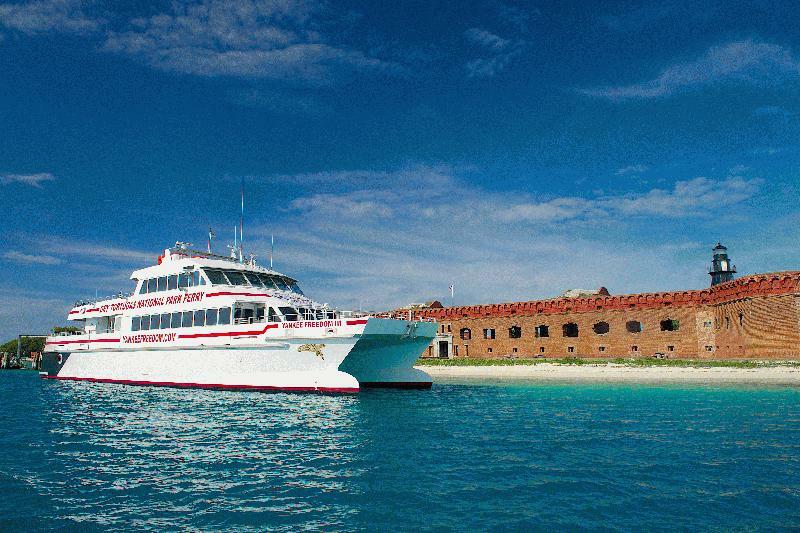 Guaranteed lowest rates plus an EXTRA 10% OFF when you book online! 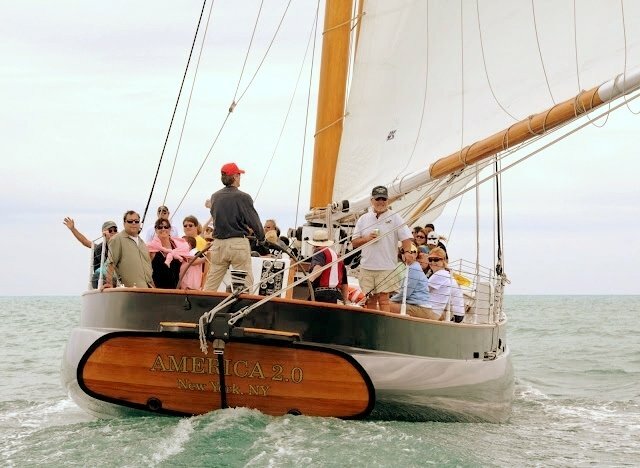 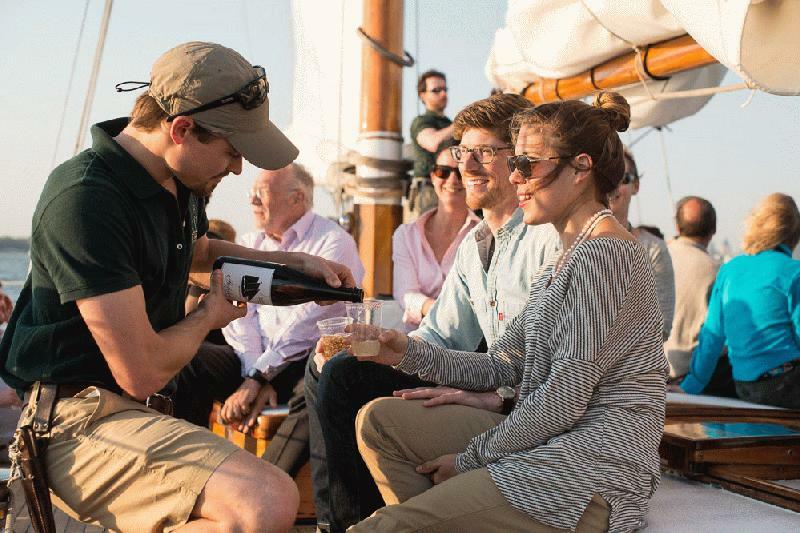 Dedicated to providing the most perfect hospitality & water experience one could find in Key West, Classic Harbor Line hopes for the privilege of escorting you on a breathtaking excursion aboard the most elegant Schooner in the local fleet. 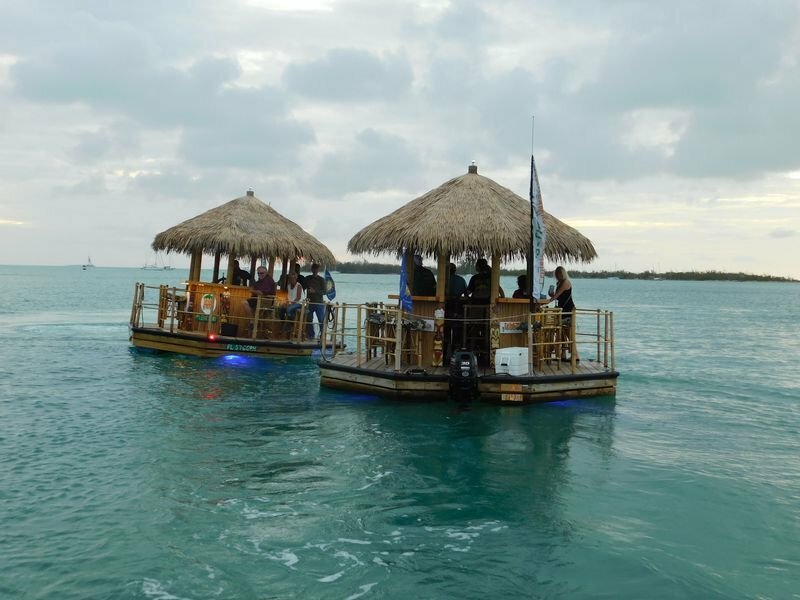 Why go bar hopping…When you can hop on a bar? 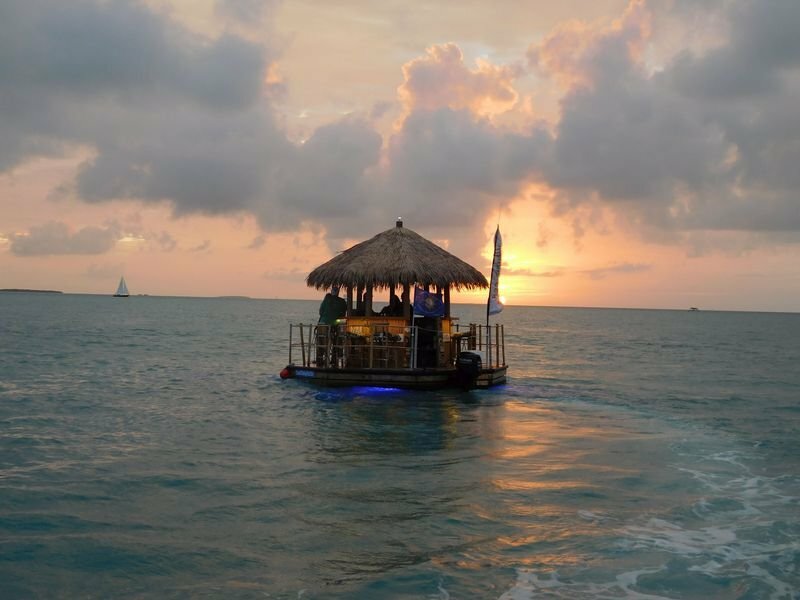 Cruises include: sunset, sandbar, bar stop & eco. 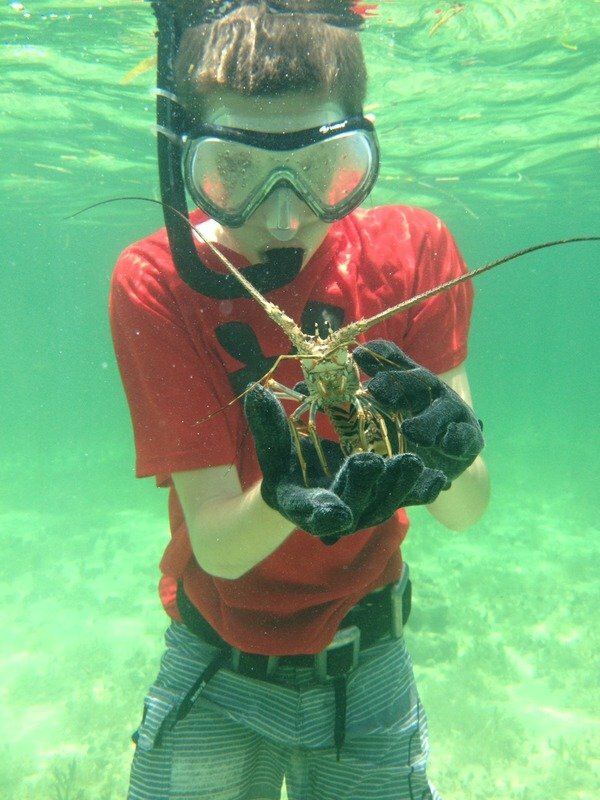 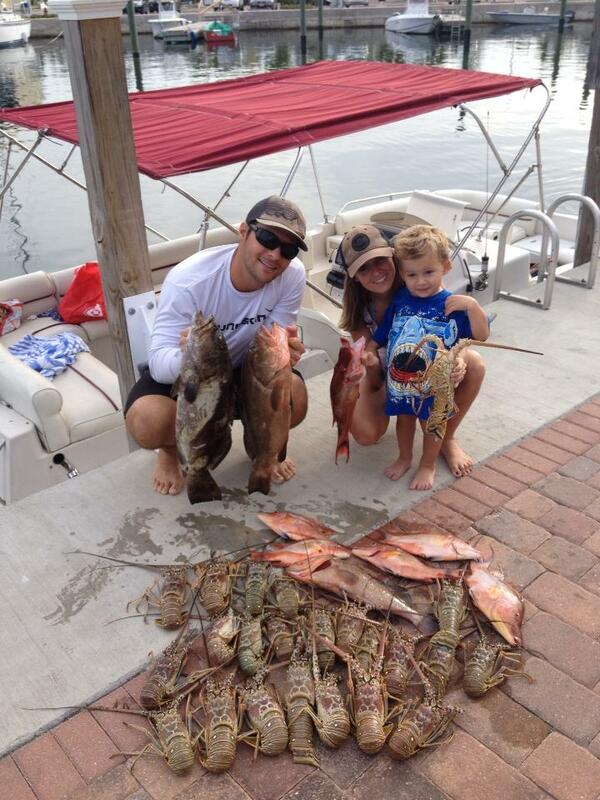 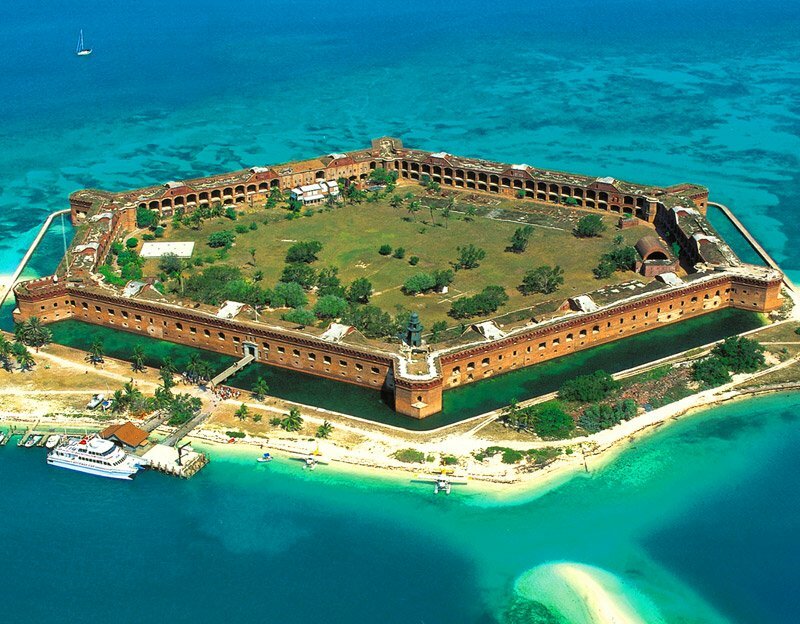 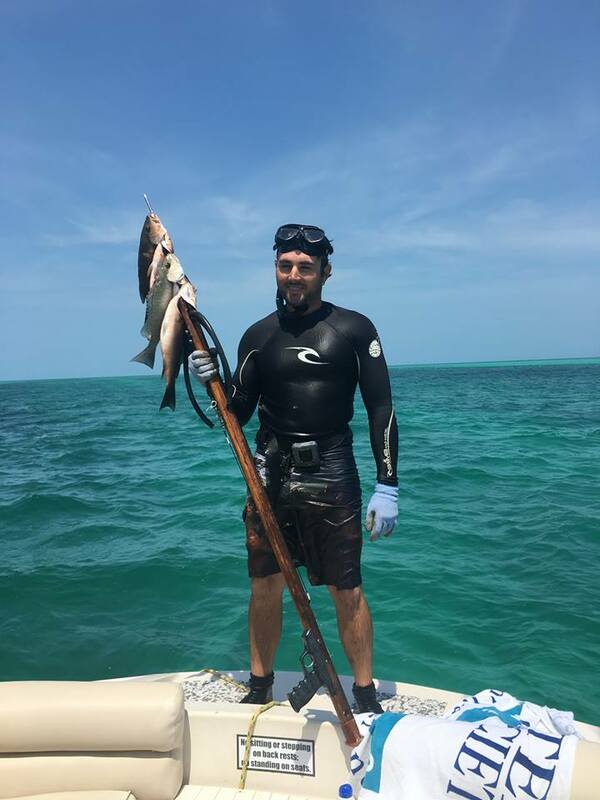 Enjoy the beautiful waters & abundant wildlife of Key West. 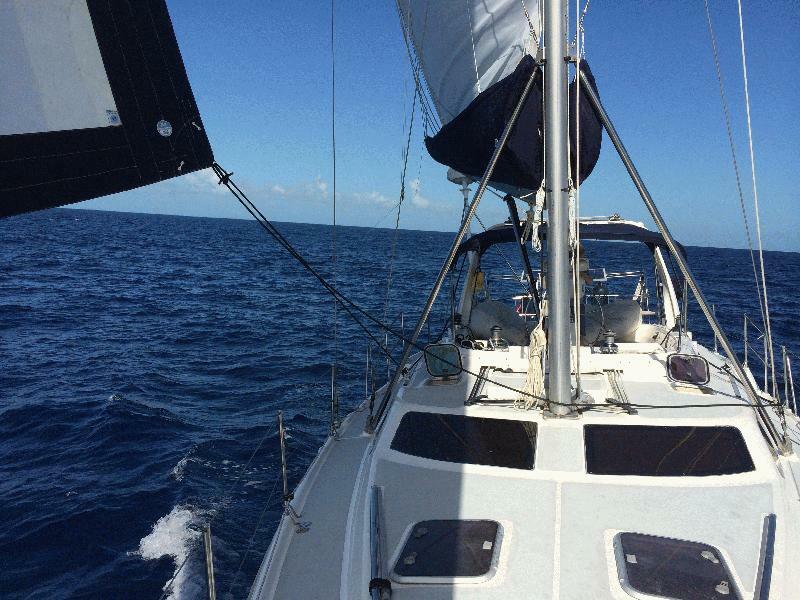 Per person & private charters available. 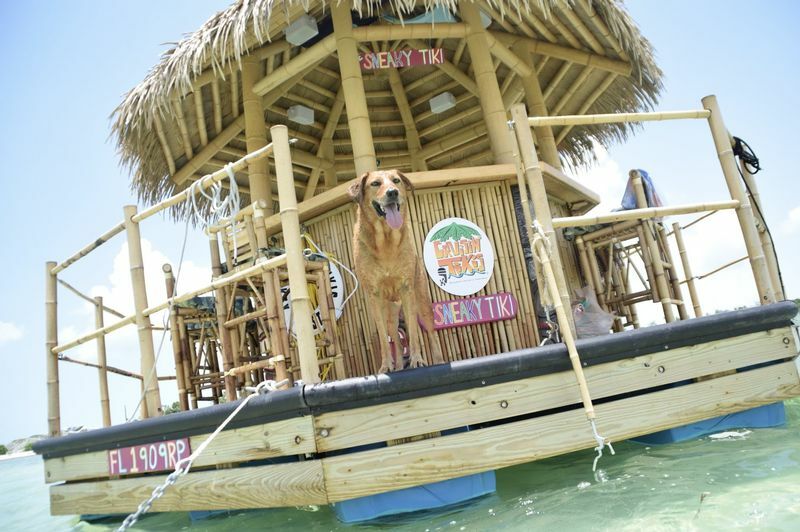 Great for birthdays, bachelor/bachelorette & weddings!